TL Jensen : "What CoreJJ does in game is unlike any other Support I've played with in my career." 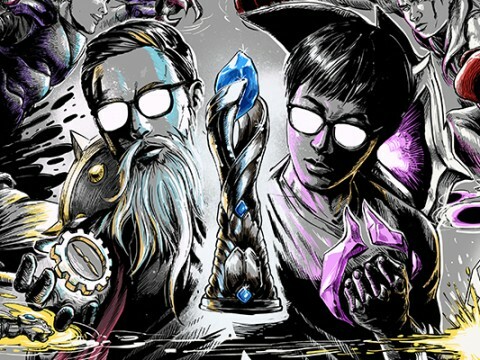 Team Liquid have been playing in the 2019 LCS Spring Split with the difficulty on [HARD] mode. 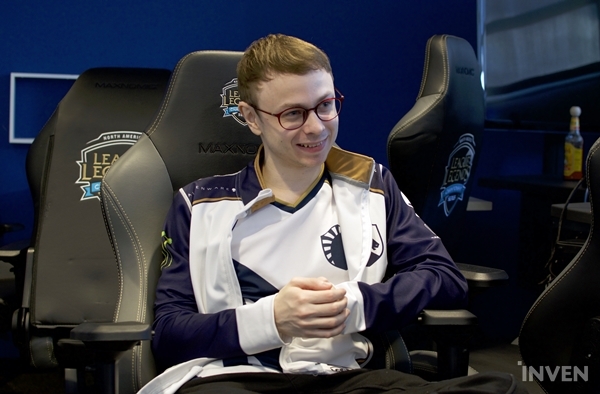 After a near perfect first round robin, marred only by a sole loss to TSM, Team Liquid has focused on diversifying their styles of play. 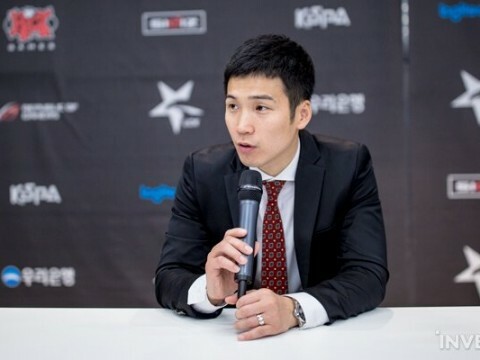 Recent drafts by Head Coach Jang "Cain" Nu-ri have prioritized carry picks such as Jayce and Jarvan on the top side for Jung "Impact" Eon-yeong. Jungler Jake "Xmithie" Puchero has picked up his early game pace, going back to his Vulcun days of aggressive Lee Sin play. 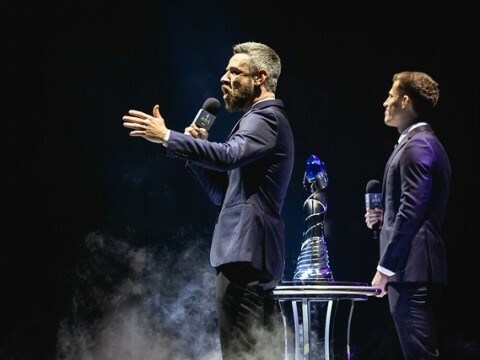 While Team Liquid's games have been less clean than their first spin around the league, their prioritization of improvement over optimal regular season play has not slowed them down. Two week 7 wins against Cloud9 and Golden Guardians had bumpy starts, but Team Liquid completed another 2-0 week and currently stands at 13-1 in 1st place. 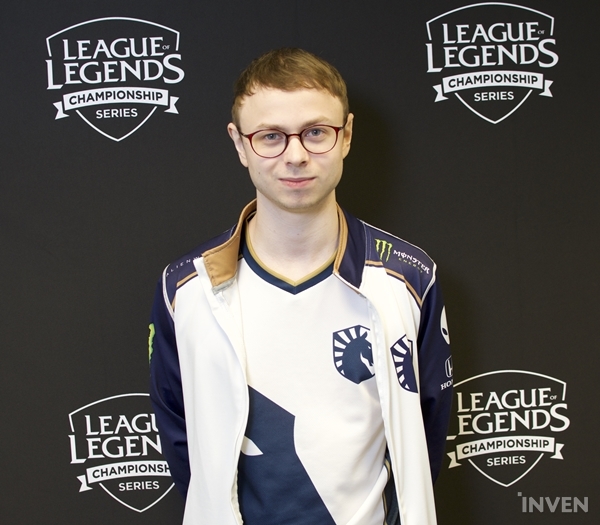 Team Liquid Mid Laner Nicolaj "Jensen" Jensen joined Inven Global to talk about the team's focus on improvement, the new Fizz skin(s), and the unique dynamic Support Jo "CoreJJ" Yong-in brings to TL. First of all, Jensen, congratulations on your win. 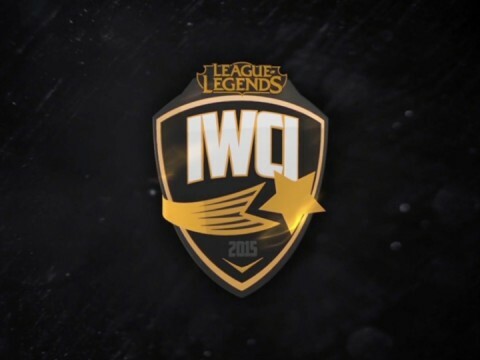 Did Team Liquid expect Golden Guardians to play so aggressively in the early game? More than anything, I think it was bad early game planning from us. We thought we could get the bottom river Scuttle Crab with our Bot Lane pushing, but we didn't actually have push advantage, and GGS had priority Mid as well. Because of this, we tried to go for something that we couldn't have, and Xmithie ended up dying. When Lee Sin dies that early in the game, it also makes my match up in mid lane really hard as well. Karthus is fine against Leblanc in the 1v1, but he should be scared of the enemy jungler. But if Lee Sin falls behind, Karthus can play very aggressive and do whatever he wants, so that's what ended up happening. The Karthus was able to play very freely because we fell behind early, so the game got kind of bad for us just because we had some poor early game planning. Speaking more towards your Mid Lane matchup, Froggen has been adamant about the Karthus side of the lane, while most pros seem to prefer the LeBlanc side. However, it sounds like the matchup is very dependent on jungle pressure. Yeah, Karthus has to be really scared of LeBlanc with jungle pressure, but if Karthus has the stronger jungler, then it's fine for the Karthus side. I just think Karthus is not a super good pick. While he's good in teamfighting if he's able to go in, the problem is it's really hard for him to dish out of a lot of damage if he gets kited. The matchup is fine for both sides, whereas the LeBlanc side requires attention from the jungler, and the Karthus side needs cover from his jungler a lot of the lane. The matchup can play out either way, but you didn't even die in game today, so I'll say it played out in your favor. We've noticed Team Liquid draft and play more towards the top side of the map. 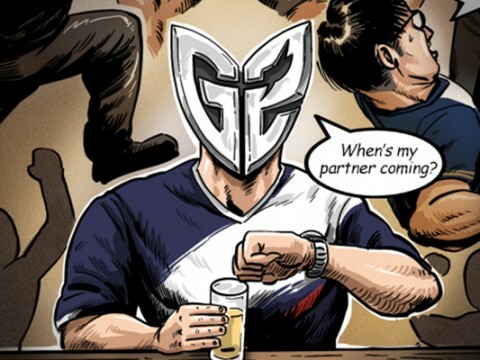 Can you talk about your team's focus in the second half of the 2019 LCS Spring Split? 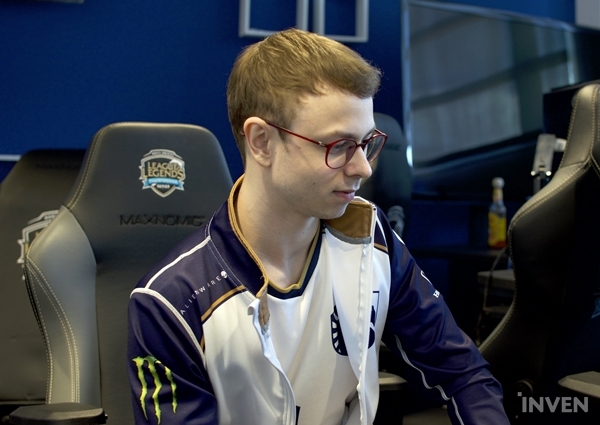 Liquid had some problems at the 2018 World Championship in that their champion picks were more limited, so we're kind of playing to make sure we can play any kind of style when looking towards international tournaments. 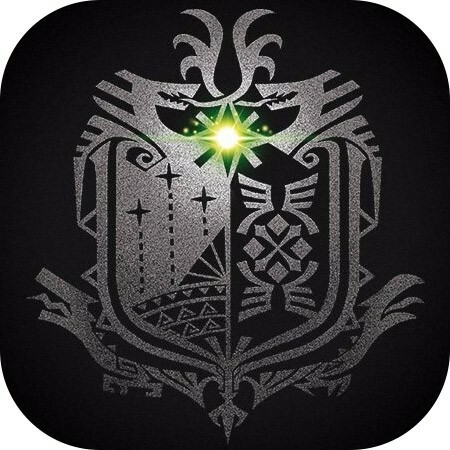 We want to be able to play whatever is best in the meta. For example, Jayce is a really strong Top Lane pick. 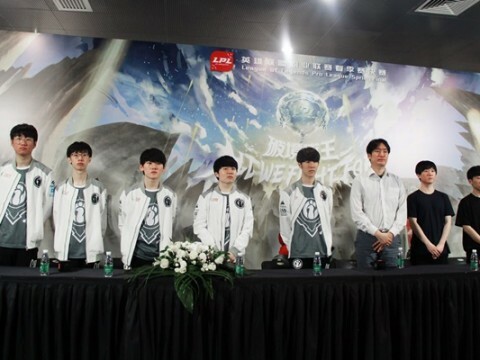 We are usually more of a Bot Lane-focused team, so now we're just trying to make sure we can play this style as well for international tournaments. Last year on Cloud9, you spent all year playing towards Top Lane. Are you able to help the team grow in that direction due to your experience playing to Licorice and familiarity with Impact? I would say it's more of a general team effort. We all have to do our part. I'm trying to do my part as well, but moreso, we need to get more used to playing towards the top side when it comes to vision, ganks, and calling for resources Top Lane in general. There are a lot of things that go into adjusting to this style, but I wouldn't say I'm changing it much myself. I'm just trying to do my part. 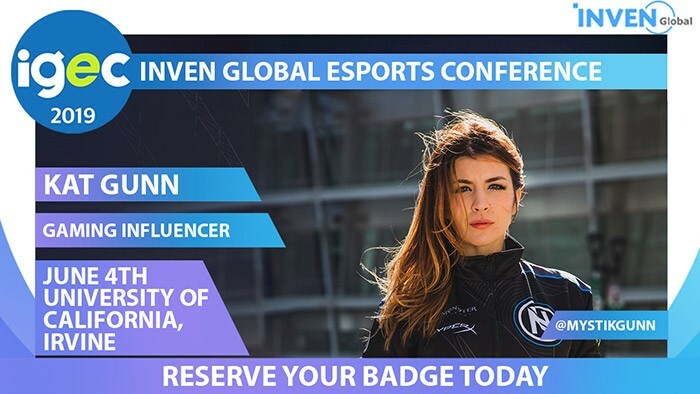 You played Nisqy yesterday against C9, and you played Froggen today, which is someone you've talked about looking up to before the start of your career in North America. Are there any mid laners left in the LCS that you need to prove yourself against now that you are part of the best team in the region? In the past, I would think a lot about 'me vs. the other mid laner' and having to prove myself and show everyone that I'm the best mid laner. However, I've kind of shifted away from that mindset. Now I'm just thinking about doing the right thing as a team for us to be the best team. I don't like comparing myself to other mid laners in NA because I think I'm the best, and if I have that feeling, I shouldn't feel the need to compare myself to the others. Instead, I'm thinking more about the other teams and how we should prepare against them as a team. I don't really think too much about the other mid laners anymore. 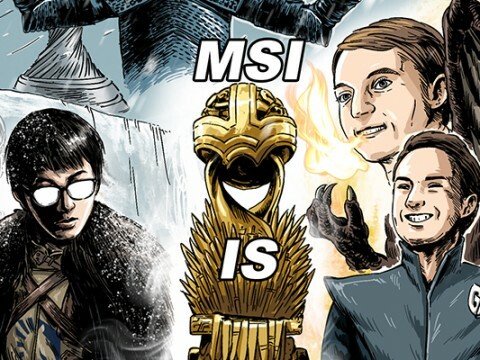 Your teammates have mentioned yourself and CoreJJ have brought Team Liquid to a new level. 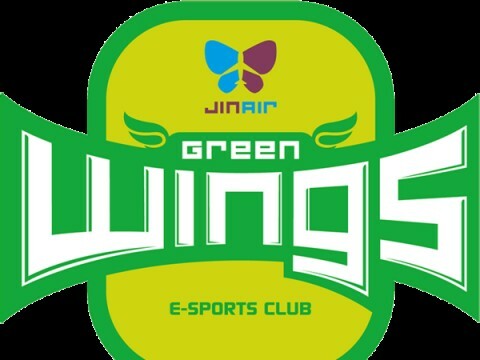 Is there something unique that CoreJJ brings to the table for TL? Well, he's done a lot of stuff that I never thought a Support could do. The impact he has on the game is just crazy, both in how he communicates and how he plays the game. 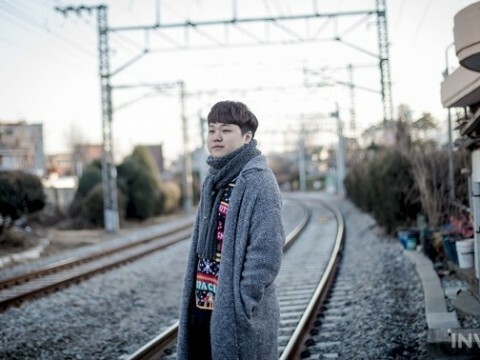 What CoreJJ does in-game is unlike anything my former Supports have done. It''s like, 'Whoa, supports can actually really carry games a lot'. That's what I've noticed from playing with Core, but he also brings a lot of stability to the game and the team with the way he wants to play things out. Overall, he's a super great player. I'm grateful to play with him. We have two weeks left in the regular season. Are there any teams on the rise that could surprise for the playoffs? No, not really. I thought Cloud9 would be the team to beat, but we beat them. I thought we could have played the game better, but we still beat them. Right now, I'm just looking out for our rematch against TSM. There are not really any other teams that are looking scary to me. 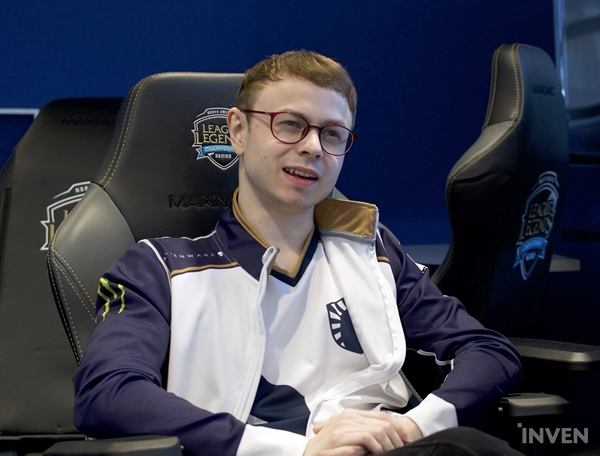 I mean, FlyQuest has been performing well, but overall, the main goal has been focusing on TSM. The Mid Lane meta has been very open this year. How would you feel that the Mid Lane meta has changed since the beginning of the year? Assassins and champions that have to go in just aren't as strong anymore because AD Carries got buffed. It's mainly just about the AD Carries and enabling them, so having a control mage will help with that and also make you more safe at the same time. Playing something like Yasuo or champions that have to go in on a squishy is pretty hard right now, I think. Is that part of what is making games go longer? Even our more definitively one-sided games are going longer than on patch 9.1, for example. I don't really think about the game time too much. I think if you're a good team, you can snowball pretty fast if you have the right composition for it. Right now, you could play anything in mid that you want to, as long as you're really good at that style. However, the compositions without control mages have a lot more risk to them. I think Lissandra stands out because she's really good at going in and making time, but besides that, control mages seem the most dominant right now. Even in the way Lissandra wants to play, you're still focusing on zoning for other carries and teamfighting, not solo carrying. I don't know what my opinion is on it. Fizz has a lot of cool skins; I like Void Fizz a lot. I think it's a cool idea, but I'm not sure I would use it, to be honest. You'd probably stick with Void. Yeah, I like that one a lot. Is there anything that you're focusing on individually ahead of playoffs? No, I don't think there's anything specific. I'm going to keep working hard and making sure I have the right champion pool going into playoffs. Thanks so much for the interview, Jensen. 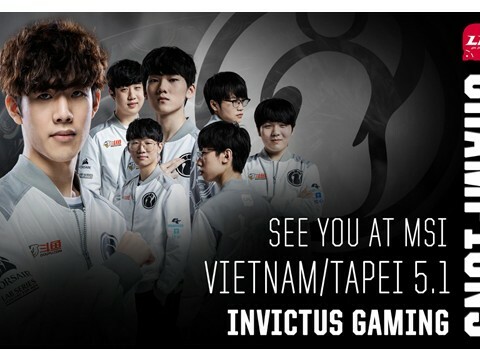 We are looking forward to seeing TL try to go for the LCS three-peat. Is there any shout outs you'd like to give? I just want to thank everyone who is supporting me. Hopefully, I can make this my year.